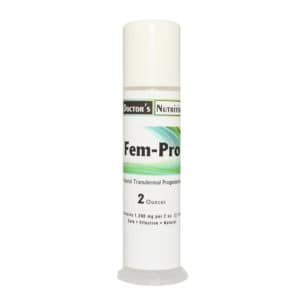 Menstrual Support: Traditional herbal medicine provides us with a rich history of plants used in support of uterine tissue during menses. 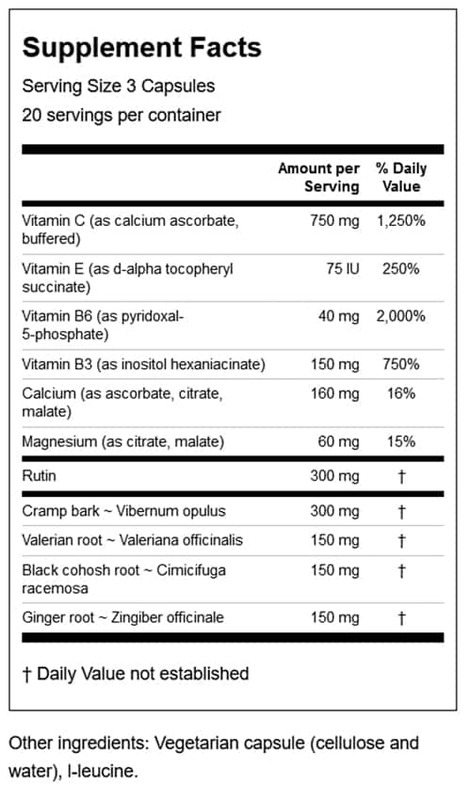 In addition to this empirical data, our formula contains nutritional supplements scientifically studied as support for smooth muscle contractions. 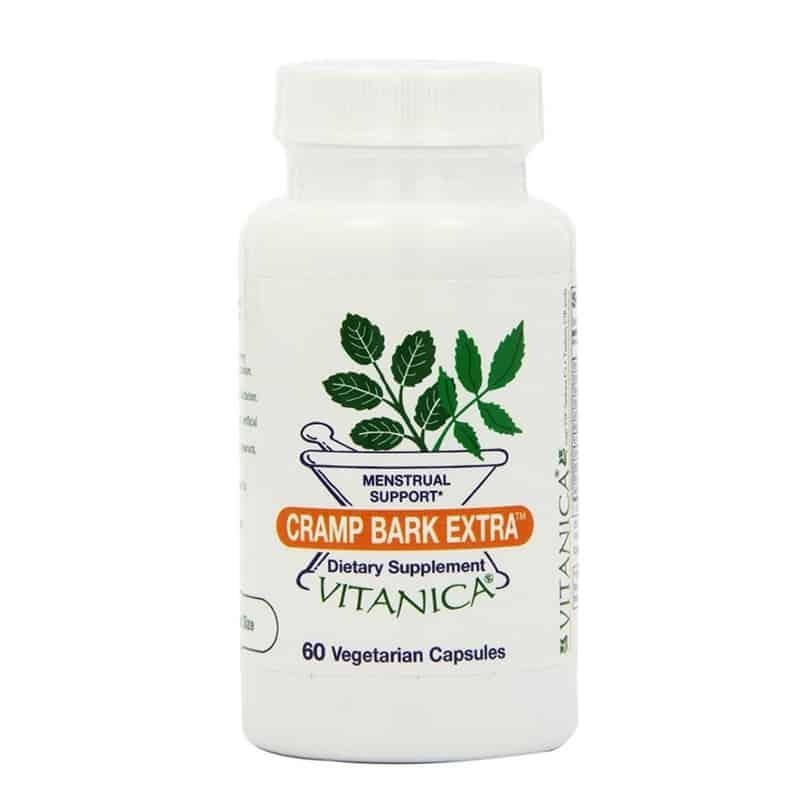 Cramp Bark Extra is Suitable for Vegetarians and Vegans. 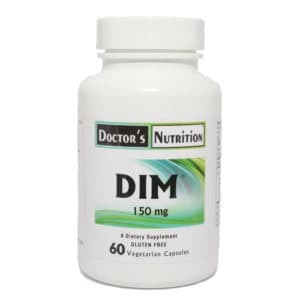 Suggested Use: 1-3 capsules, up to 4 times per day.